We’re biased. We know it and admit it. But we believe with every bone in our bodies that SEO is a great strategy for any kind of business. Does that mean it has the exact same potential in every industry? Absolutely not. But there are still plenty of benefits and strategies to make sure that SEO works well for your business. We’re going to list 6 different industries that have the most to benefit from SEO, in Kansas City or nationwide! Any type of small or local business with a limited customer base is one of the best candidates for SEO. 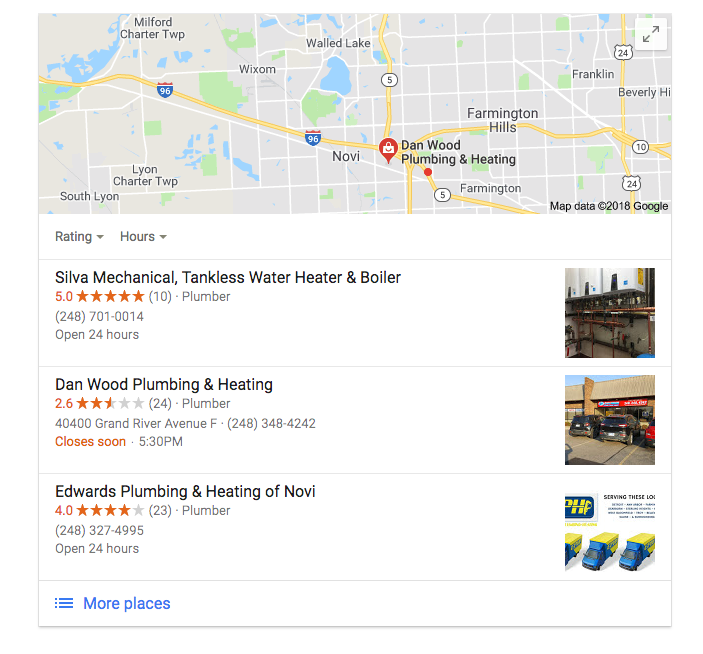 Trade services are probably some of the most lucrative when it comes to ranking in search engines, but even small coffee shops in a local community have some benefits. The best thing about these types of businesses is that it’s one of the most cost-efficient things you can do for advertising! “Niche” is probably a term that is too broad for this subject. But what we’re referring to here are those companies that do extremely specialized services or have extremely rare types of products. The benefit here is that when having this type of company, you’ve already eliminated over half of the basic competition and just need to capitalize on the remaining few. You won’t have near the kinds of traffic than a generic niche would, but your conversion rate will be sky high because if someone is looking for your service, they definitely need it. Physical Therapists all the way to Plastic Surgeons have a huge benefit with SEO. First, most medical professionals have a certain specialization, which automatically narrows down the competition. Plus, most people already know the symptoms they have and the type of doctor they most likely need, which leads to searches being much more targeted and the traffic being that much more valuable. Finally, anybody in the medical field operates locally. Even if a medical company had franchises or different practices across the country, each one in their own right acts as a local business! Attorneys and anybody in the legal field takes on the same benefits as medical professionals. Most consumers in legal trouble know what kind of problem they have, and know the type of attorney they would need to help them in their situation. Plus, attorneys for the most part operate locally and within their preferred community. Absolutely anyone in the trades industry can build a multi-million dollar business strictly through dominating SEO. From highly competitive plumber all the way down to a more specialized cabinet maker can get plenty of eyes in front of their company to generate solid revenue. These businesses mainly stay local which is a benefit, plus with Arachna Solutions proprietary lead generation program, we can expand the company to new areas quickly and efficiently! Let Arachna Solutions know what kind of business you have and we’ll let you know the potential of your growth!